D1 is a rapper/producer hybrid out of Chicago, Illinois. On his latest effort "Better Days" D1 shows off all of his talents as he makes the beat, writes the bars, and performs it all to a tee. 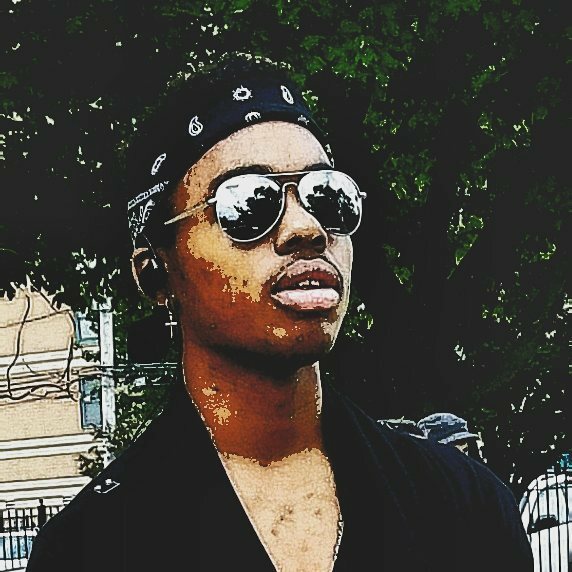 Chicago is most known for the drill-music sound but "Better Days" doesn't follow that sonic structure. The instrumental on "Better Days" is faster than what we are normally used to out of Chicago and D1 has a more bouncy cadence that relies more on steady flow and pocket rather than adlibs and drum leads. D1 has clearly experienced personal obstacles and had people against him, but now he is triumphantly looking forward to better days, listen below and look for more coming from D1 in the near future.